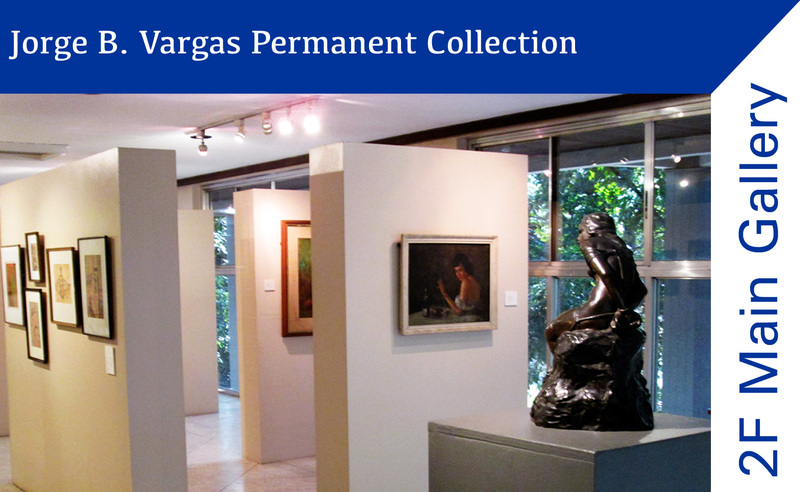 The Vargas Museum Permanent Art Exhibition continues to draw crowds. For more information about the Main Gallery exhibition, click here. In 2017, the Main Gallery is currently CLOSED for renovation. Kindly contact us via Facebook or telephone number (+632) 928-1927 for schedule changes. To know the latest updates from the museum, add us on facebook or follow us on twitter. Im Planning to go there today! How to go there from boni mrt mandaluyong City? .commute only. And how about the entrance fee. And mga di pwd dalhin at pwd dalhin ..